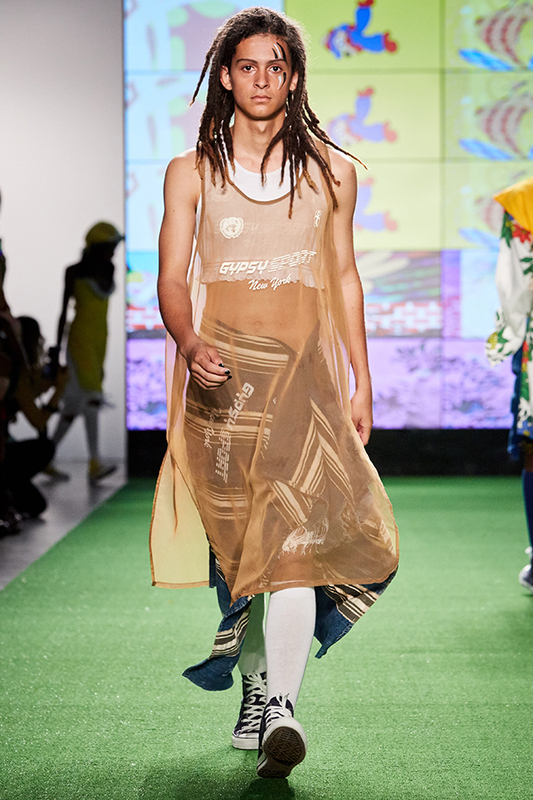 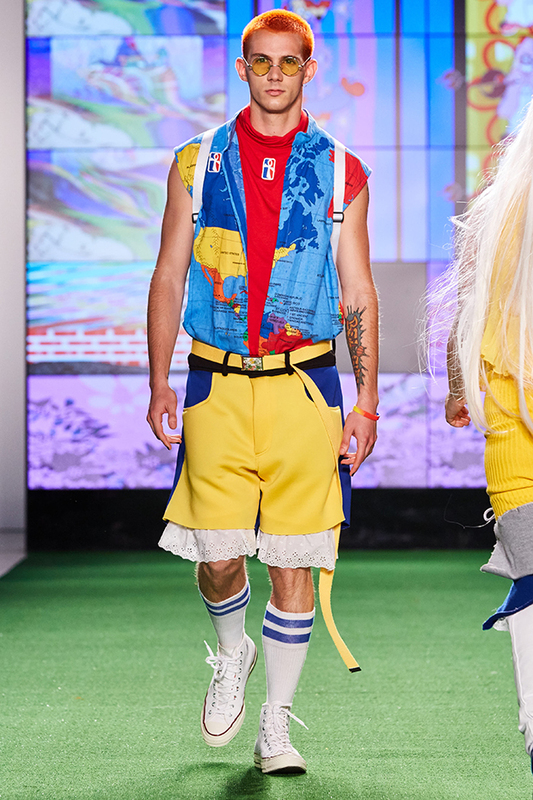 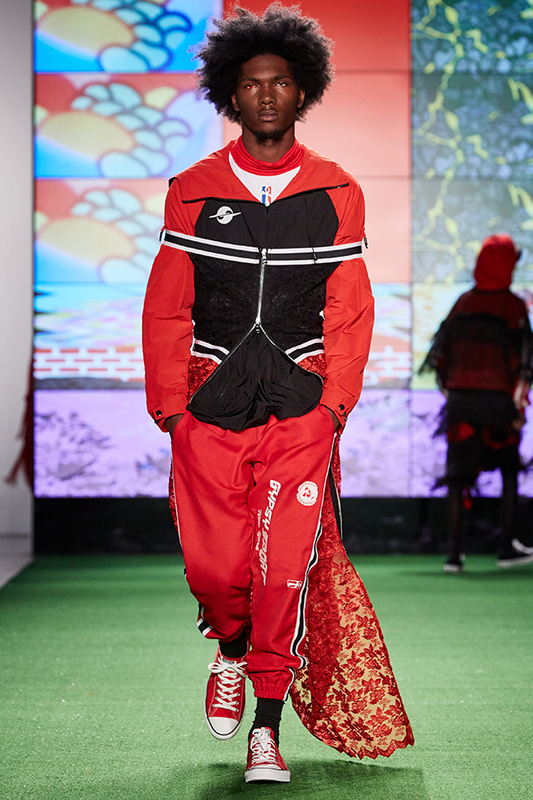 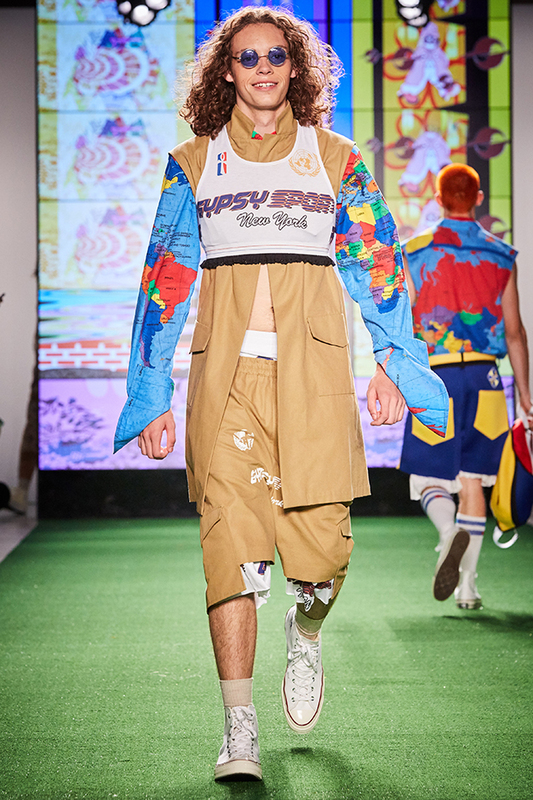 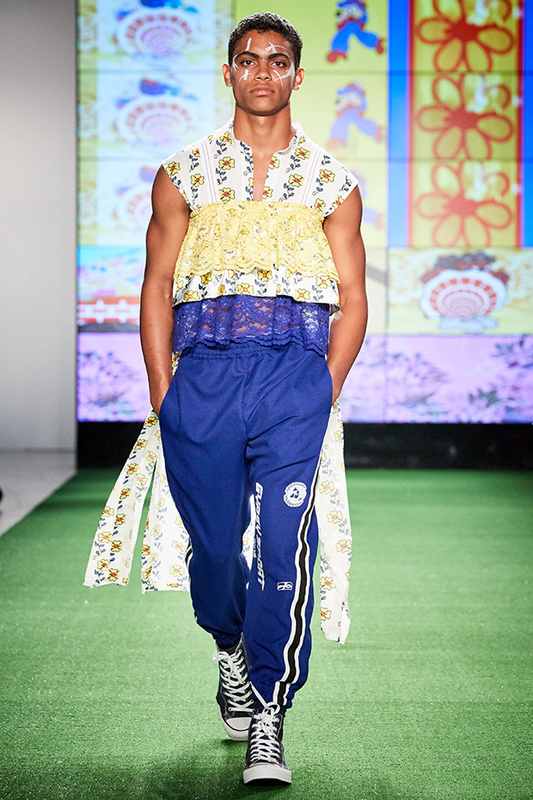 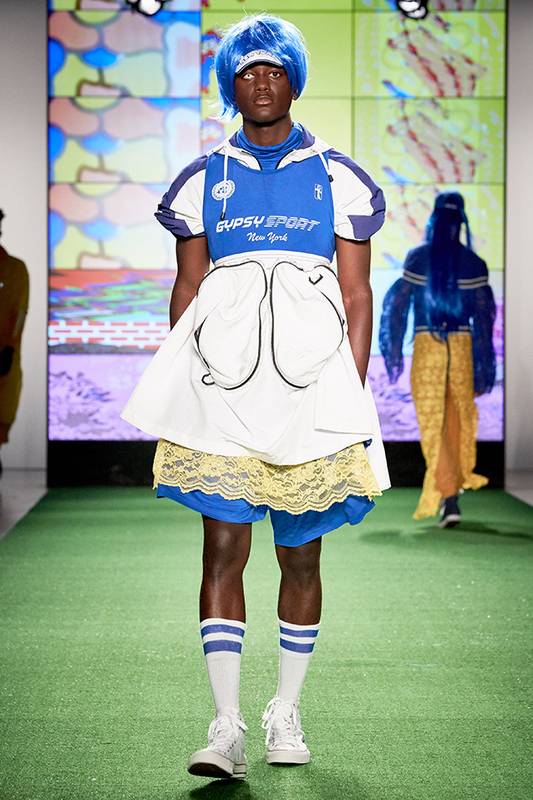 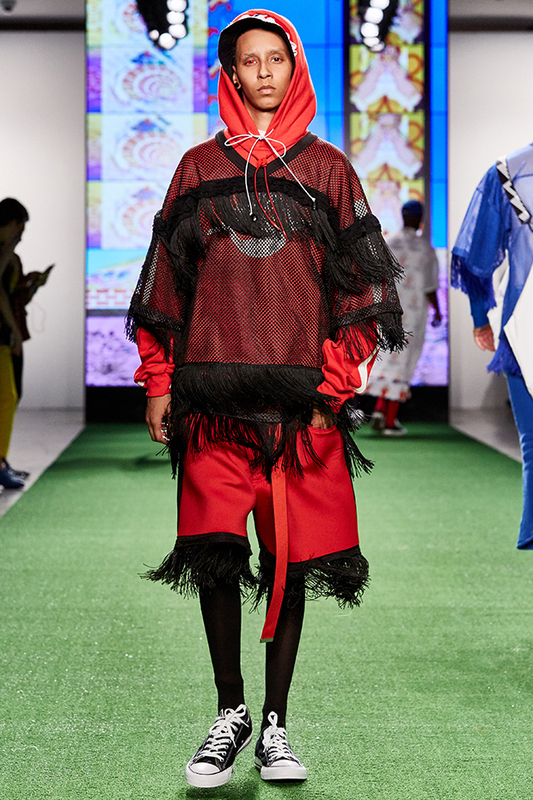 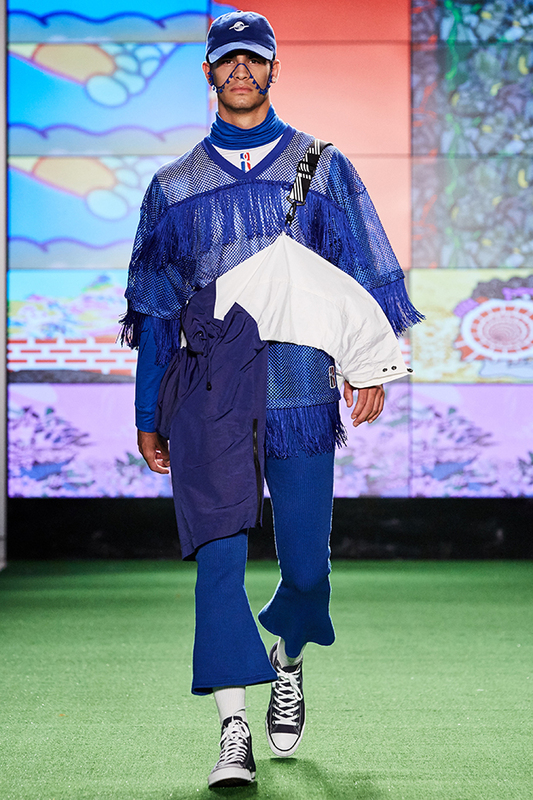 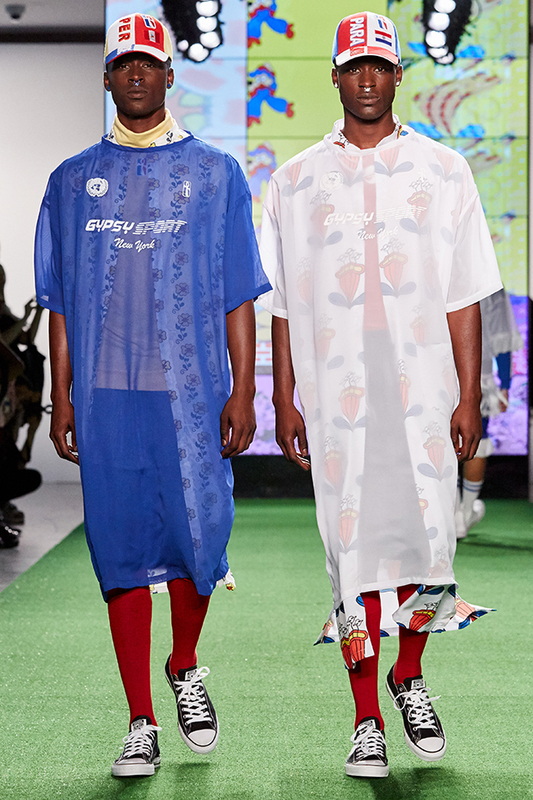 California-born designer Rio Uribe presented his Spring Summer 2017 collection for Gypsy Sport during the New York Fashion Week Men’s. 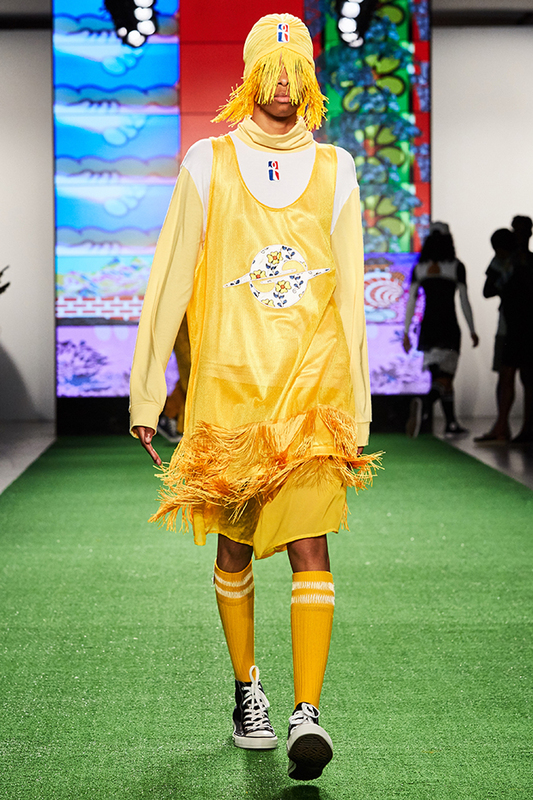 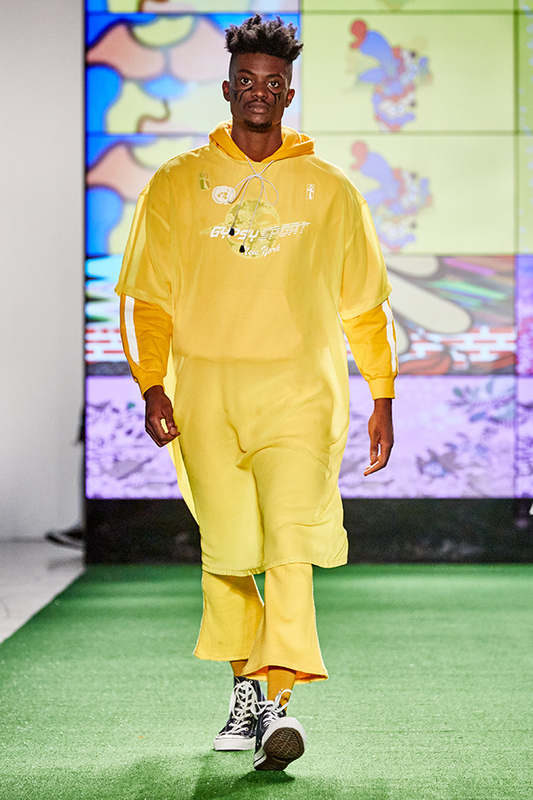 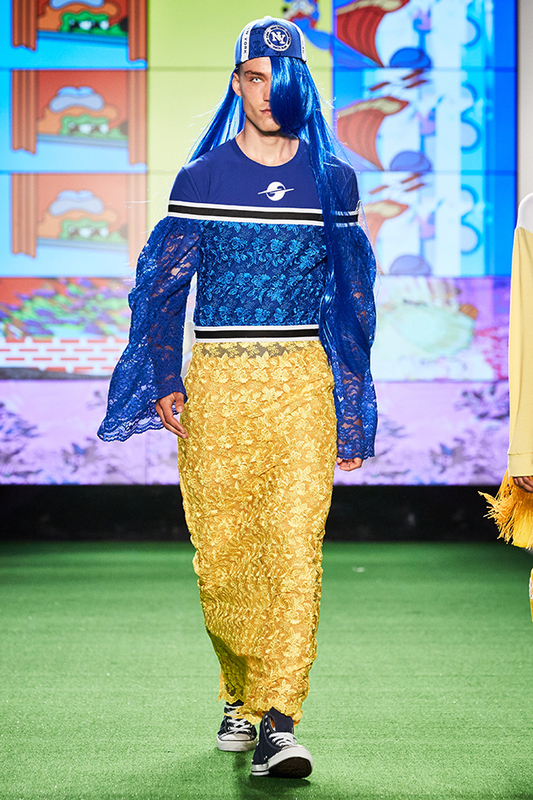 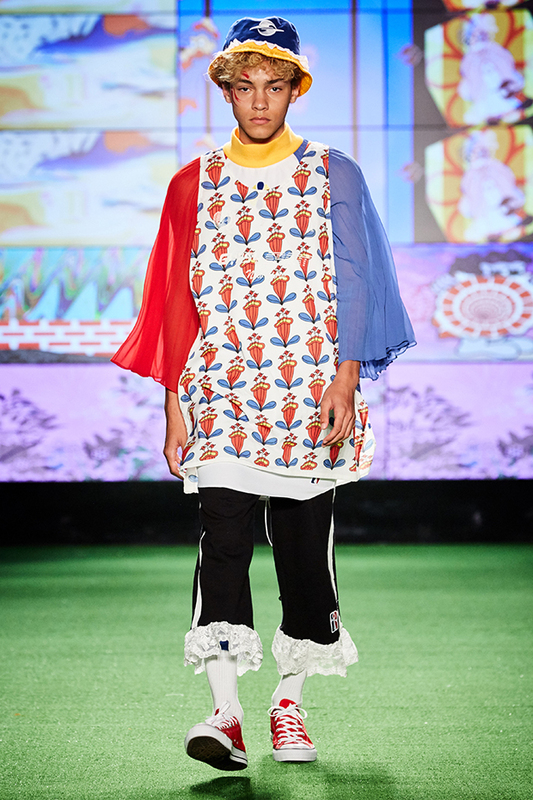 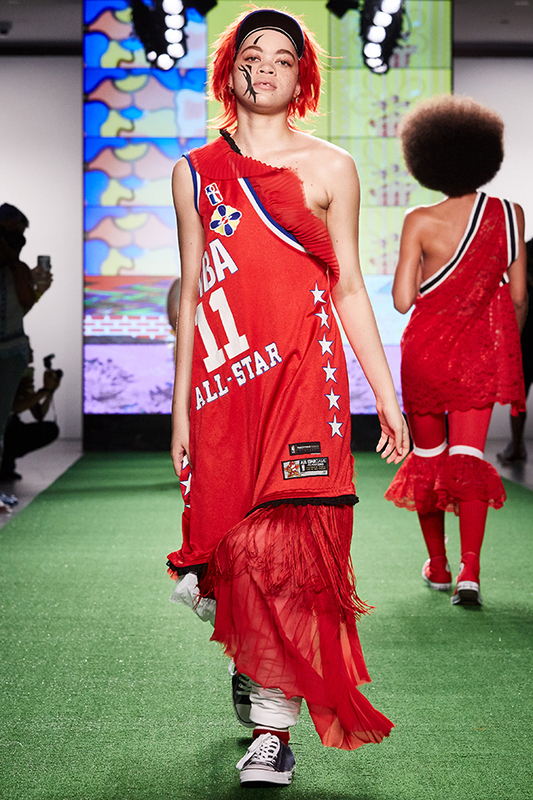 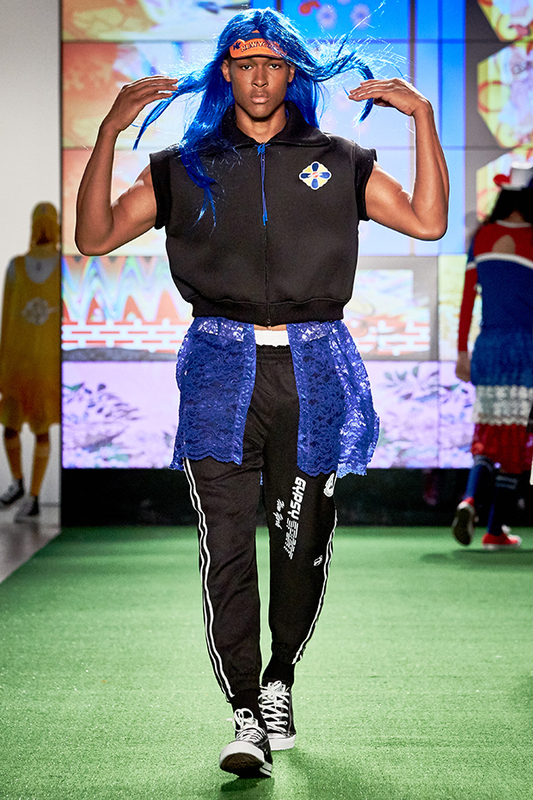 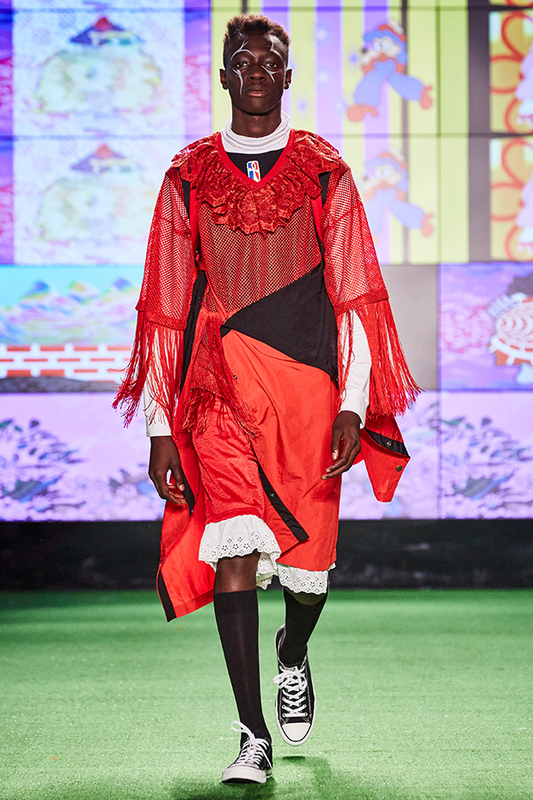 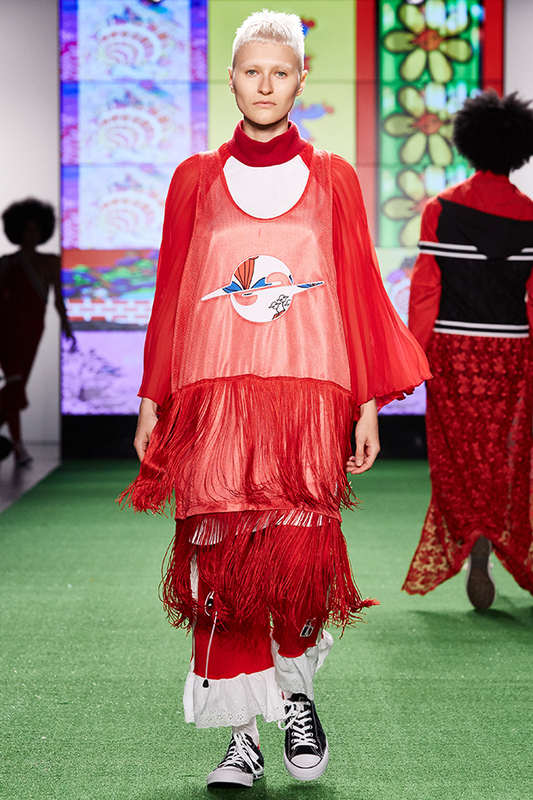 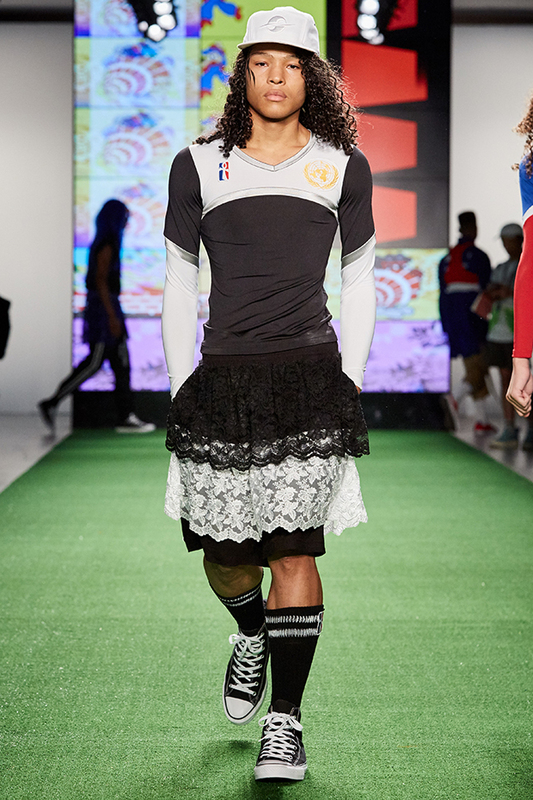 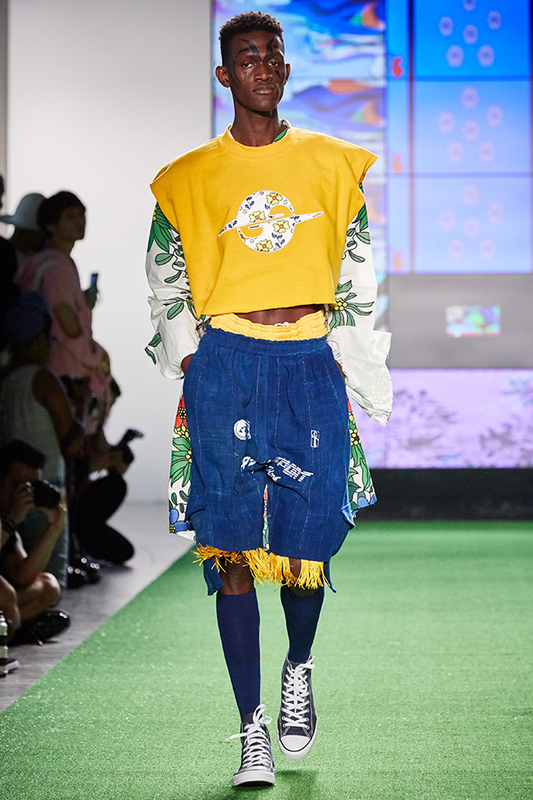 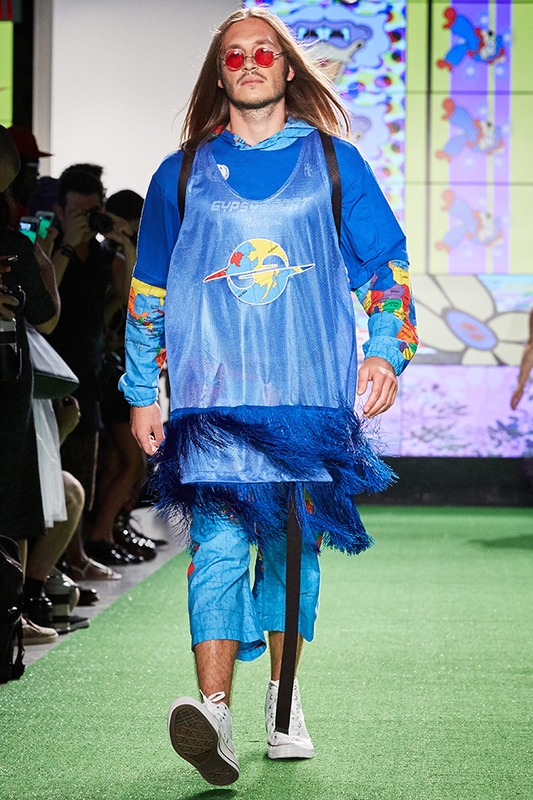 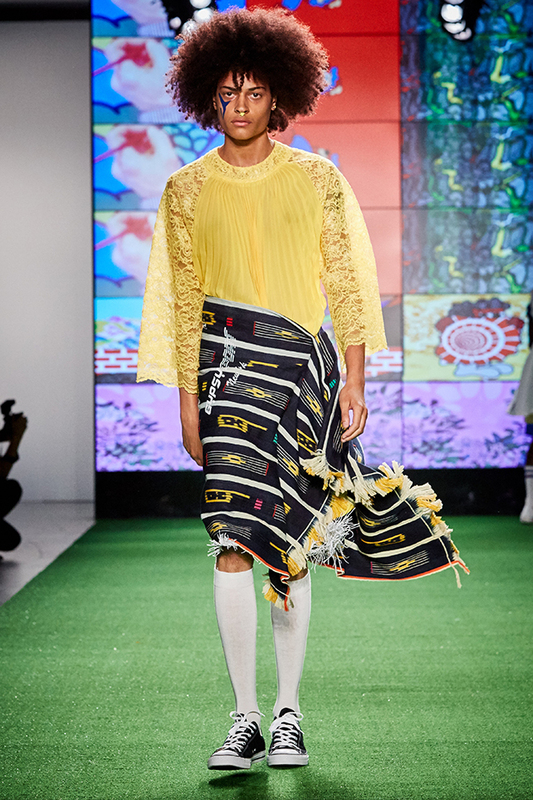 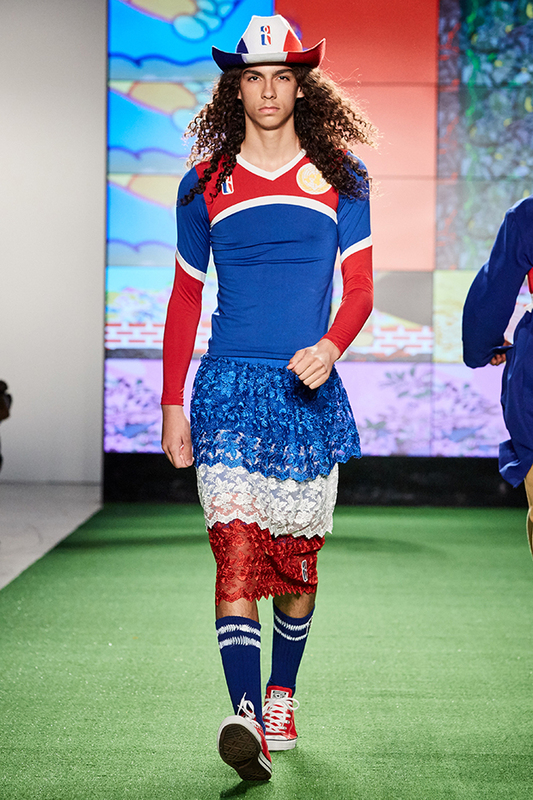 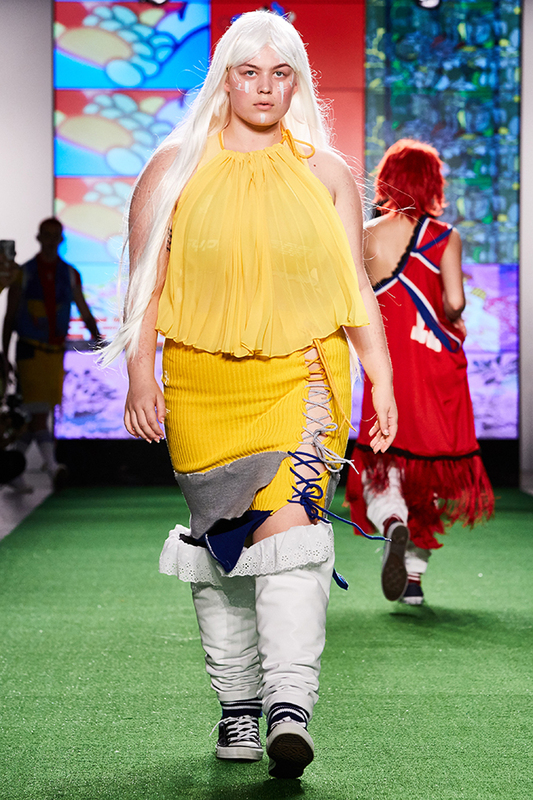 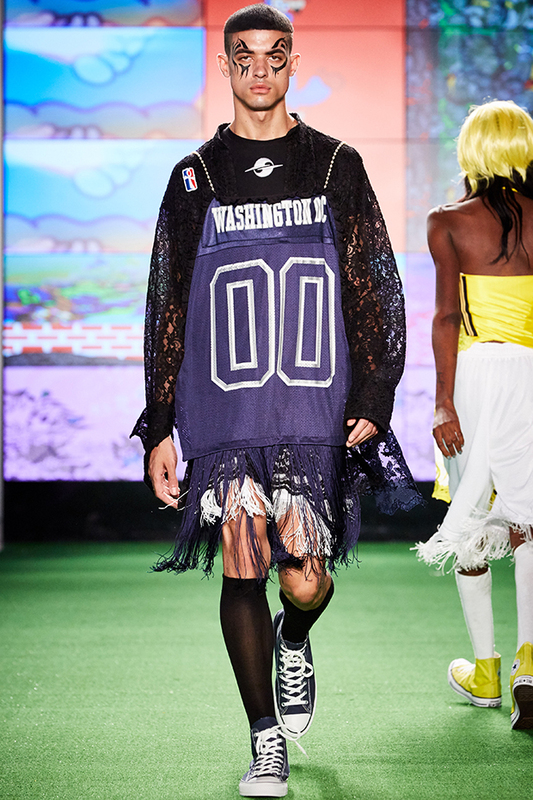 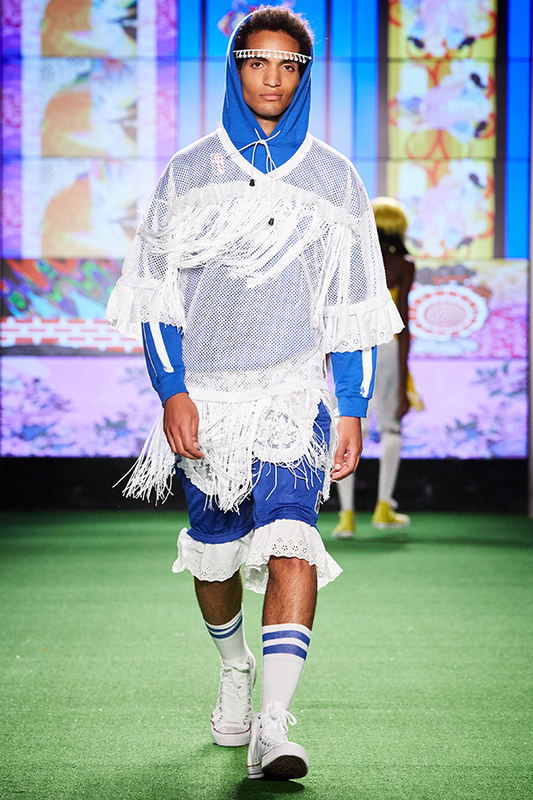 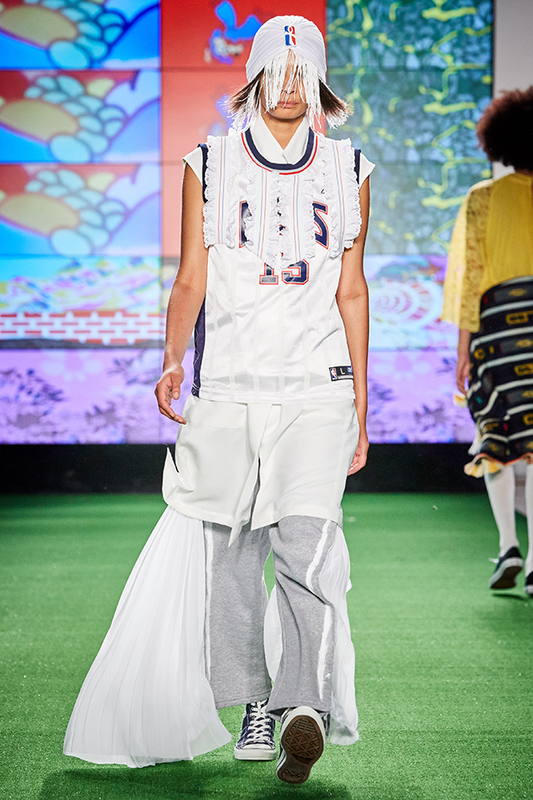 The collection features seemengly inconsistent inspirations – soccer, anime characters, lace and flower prints. 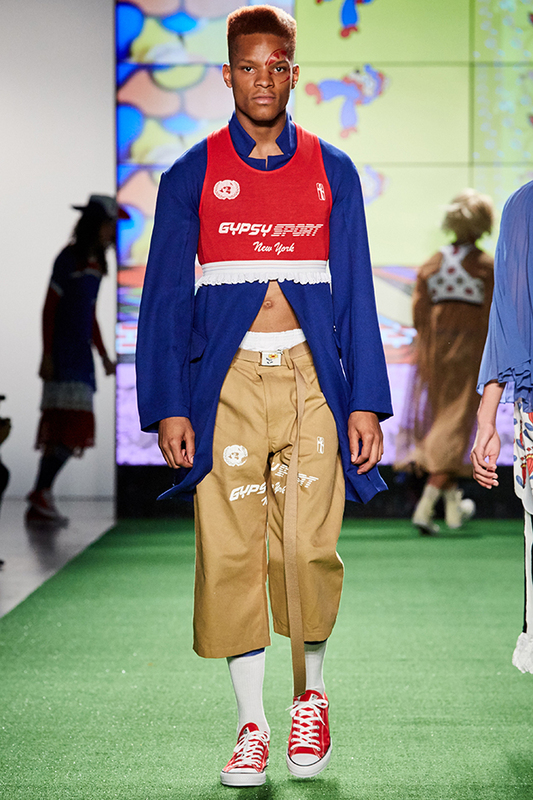 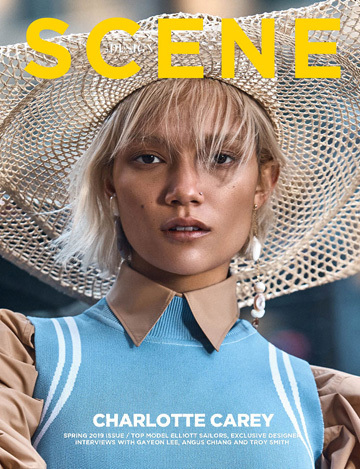 Started with guerilla style in 2015, Gypsy Sport continues to balance the opposites mixing masculine and femminine, street sensibility and unexpected details.